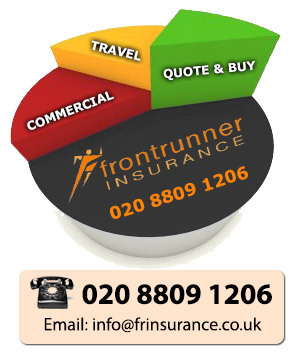 Frontrunner Insurance focuses on providing insurance cover for Property Owners. We service clients throughout the UK, providing cover for all types of residential and commercial properties. The success of the company has been achieved by providing quality insurance cover at a competitive price and by putting customer care at the top of our agenda. This will continue to be our strategy for the future.